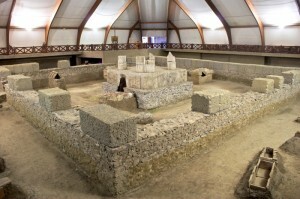 Viminacium was the largest and most important settlement in the Roman province of Moesia Superior. It was the provincial capital and a military stronghold including a legionary fortress. 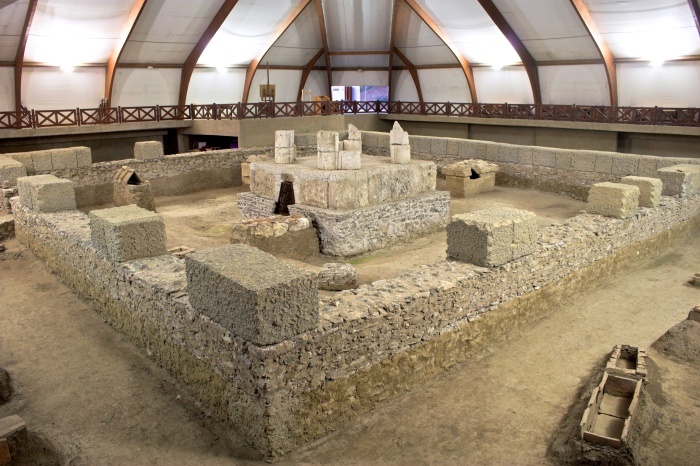 It was built on a strategic location on the mouth of river Mlava and Danube, on the crossroad of both land and river routes with large military and trade potential.